This item has very limited stock left because it's been discontinued. 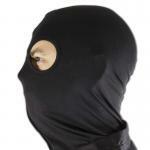 If you are ordering more than one, please contact customer service to check stock prior to ordering. 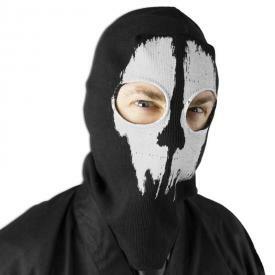 The elusive ninja clan skulks in the shadows and operates in secrecy, but you can show your loyalty by wearing the Ninja Clan Mask. 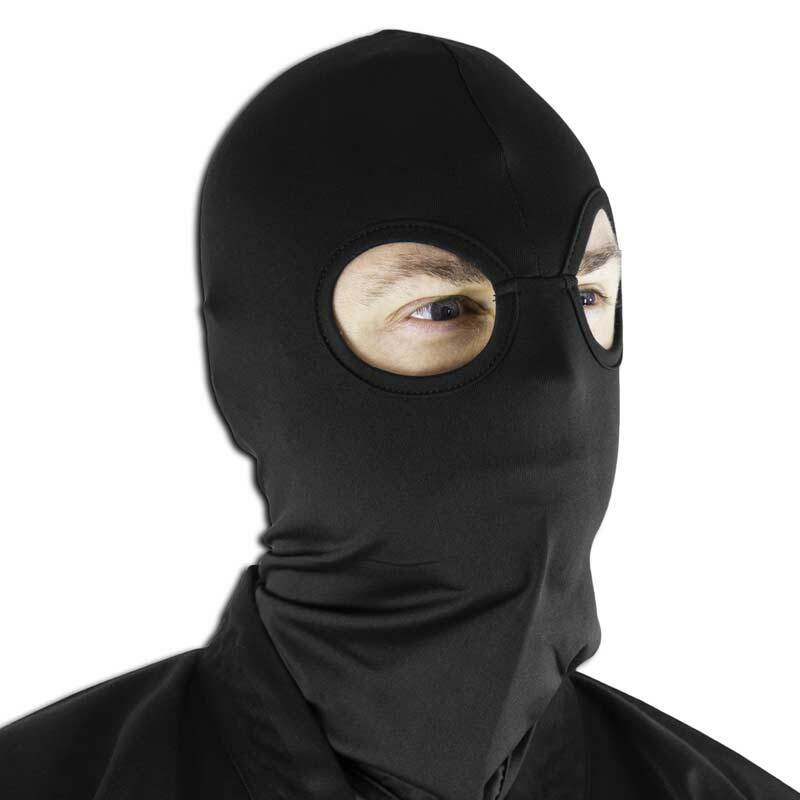 This black polyester ninja mask has two eye holes to help you keep your identity secret while you go on ninja missions for your ninja clan. Normally, only effort, discipline, and loyalty, earn the right to wear the ninja clan's black balaclava. 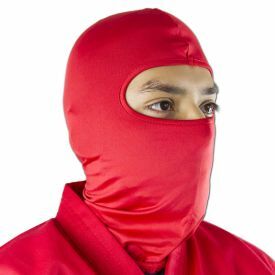 But even if the outside world doesn't reject you, you can still put this ninja mask over your face and go on ninja missions. 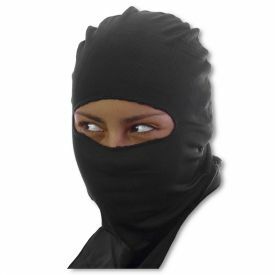 This black ninja mask goes great with one of our awesome Ninja Uniforms. 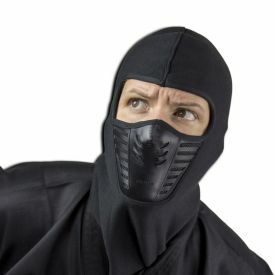 Money can't buy you honor, but you can use it to turn yourself into a super secret shinobi assassin and maybe get extra candy this Halloween for an awesome costume. Any defective costumes purchased between September 1st and October 30th must be returned before Halloween in order to receive a refund. 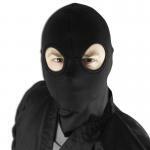 After October 30, costumes purchased between these dates may only be returned for exchange of the same item.